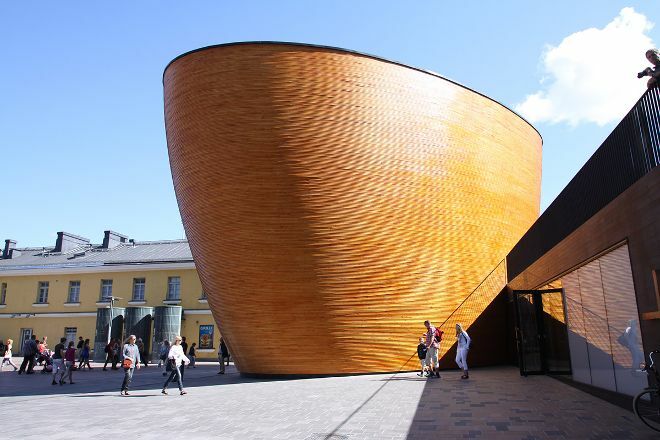 Savor a moment of quiet reflection or prayer inside the contemporary Kamppi Chapel of Silence. While it seems to contradict its surroundings, this site is nicknamed the "Chapel of Silence." Built on one of the busiest streets in Helsinki, the chapel provides a calming atmosphere inside a tranquil space positioned in an otherwise hectic area. Step inside the chapel, which welcomes people of all faiths. Examine the contemporary architecture, designed as a part of the World Design Capital program of 2012 by Kimmo Lintula, Niko Sirola, and Mikko Summanen. 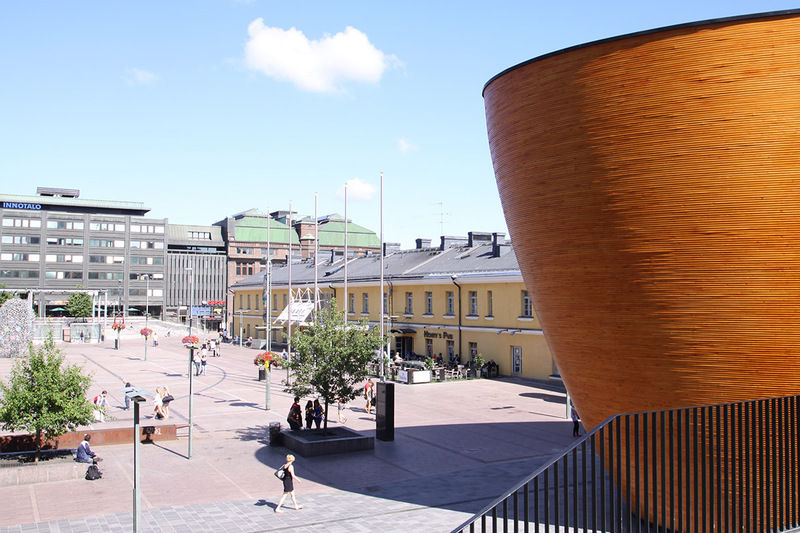 Work out when and for how long to visit Kamppi Chapel of Silence and other Helsinki attractions using our handy Helsinki sightseeing planner. You can safely eat for a short visit. Seen from architectural Siete this Chapel is already exceptional. Some people here wrote in the €3 entrance fee would be due. I cannot confirm this. We were free in the whole family. I don't know whether it will cost what on other weekdays.